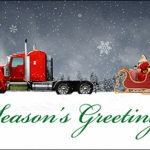 Whether you’re a plumber, a carpenter, a bricklayer, or a restoration expert, Ziti Cards has a unique selection of Christmas cards that highlight a variety of different niches in the construction industry. Send the perfect construction Christmas card to your clients to build and solidify your relationships, thank them for their support, and remind them that you’re ready to do more work in 2017! 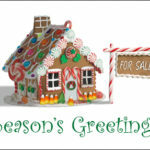 Ziti Cards has been merrily creating Christmas cards for 10 years. 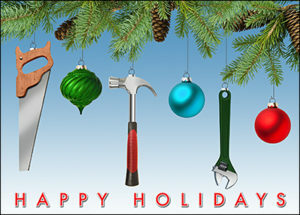 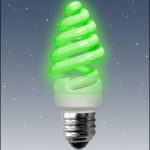 Check out our Handyman Holiday Card and other holiday cards for the construction industry now!